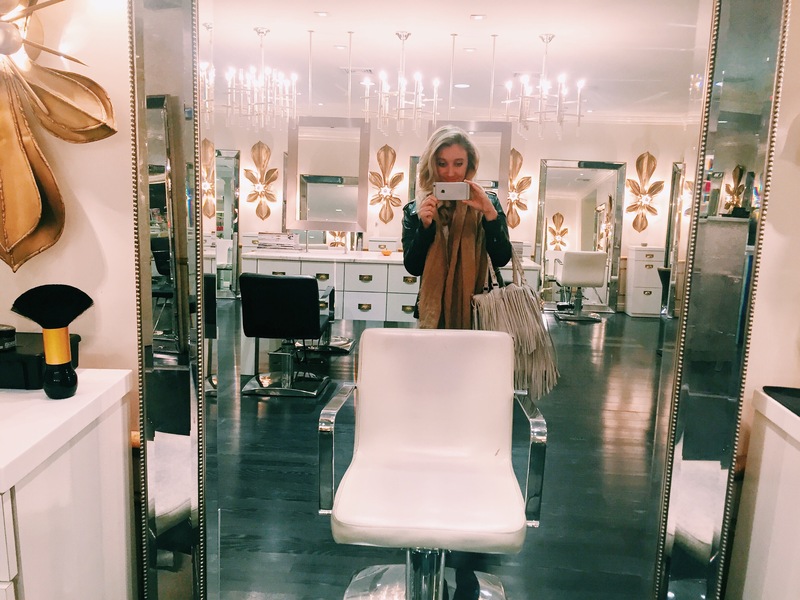 Isn’t it crazy how a new hair do can make you feel like a totally revamped version of yourself ? I know I have said in numerous posts the damage I do to my hair. As a girl it’s hard not to put your locks through the works. Unfortunately as a blonde I am constantly battling that brassy color my hair tends to turn after being out in the sun or using a certain shampoo for too long. 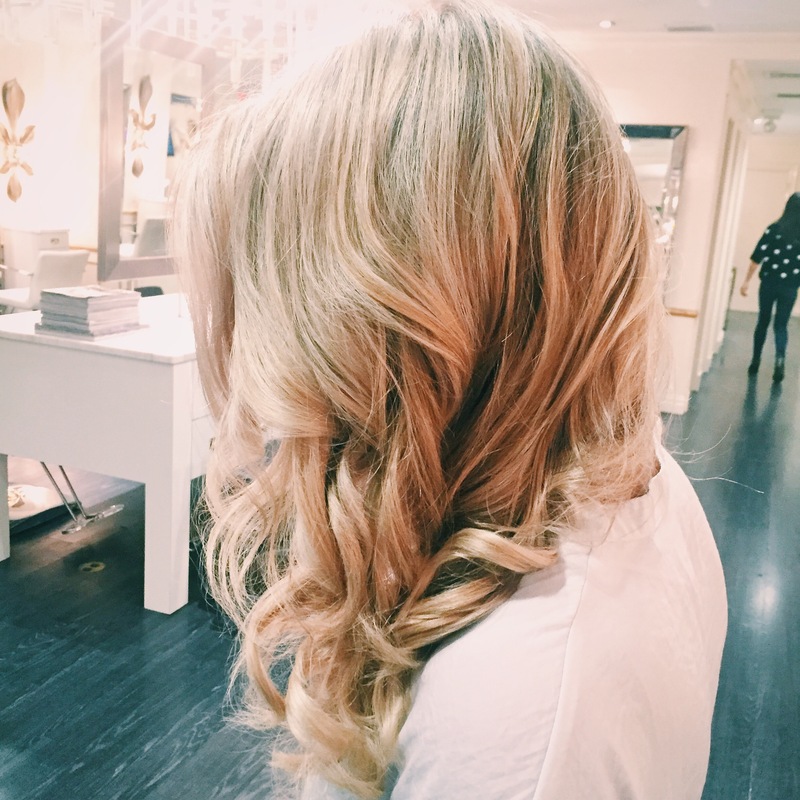 I think it’s safe to say that a great hairdresser can easily become a lady’s best friend. 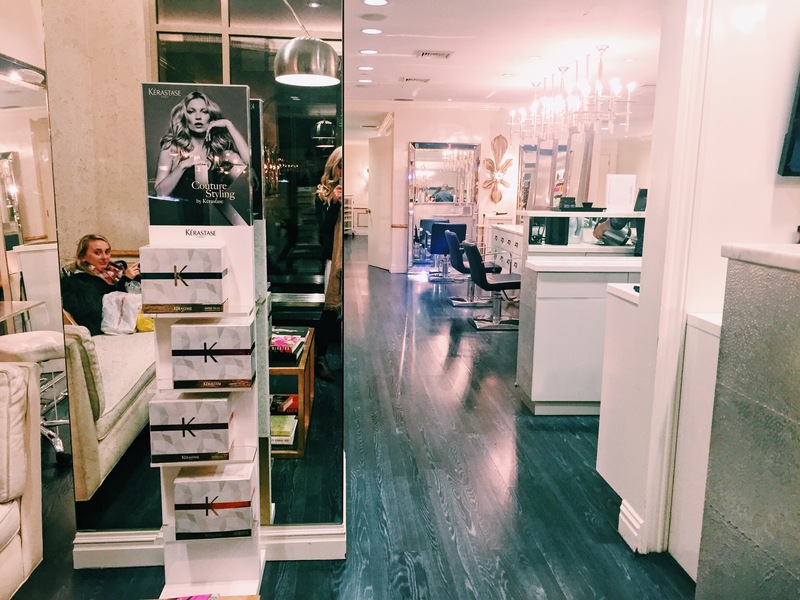 Well that can be said true about Mike at Livian Salon in NYC. 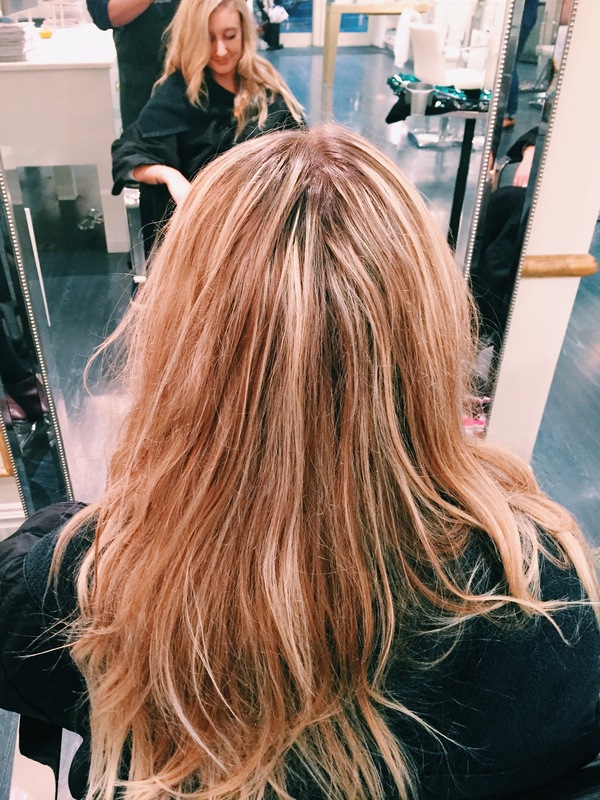 He was a true miracle worker when it came to transforming my drab goldy locks into a perfect winter white tone. 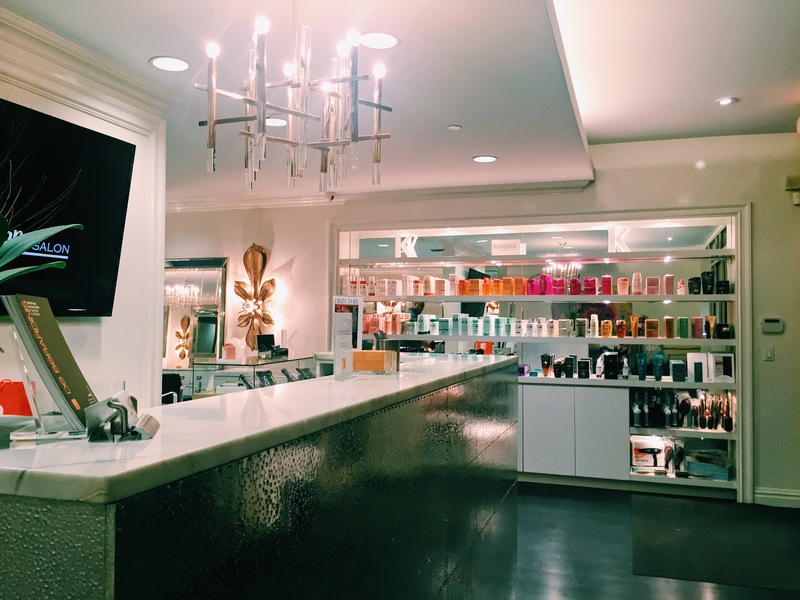 Thanks to the amazing anti-aging formula of the Age Beautiful products Mike used on my hair, my color has never looked healthier, more vibrant and most importantly – soft ! 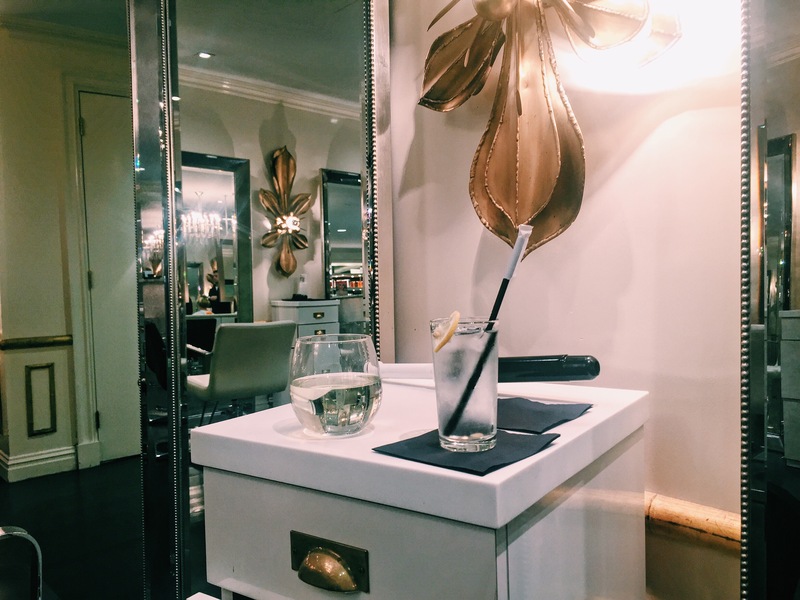 Not only did I regain my healthy happy hair, I also regained some of my sanity back while sipping white wine spritzers in the luxurious setting of the Livian Salon. 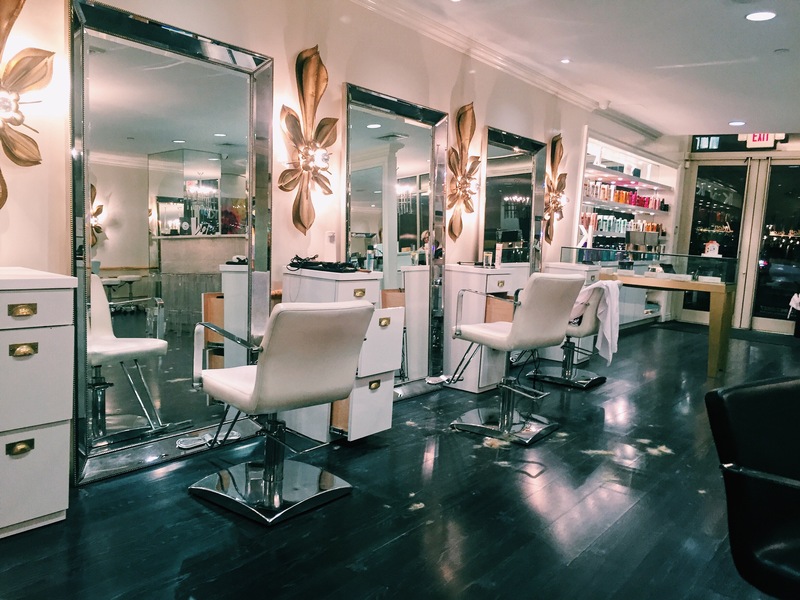 Pristine in every sense of the word, with kind, devoted, amazingly talented staff – this is the hair Mecca of NYC. 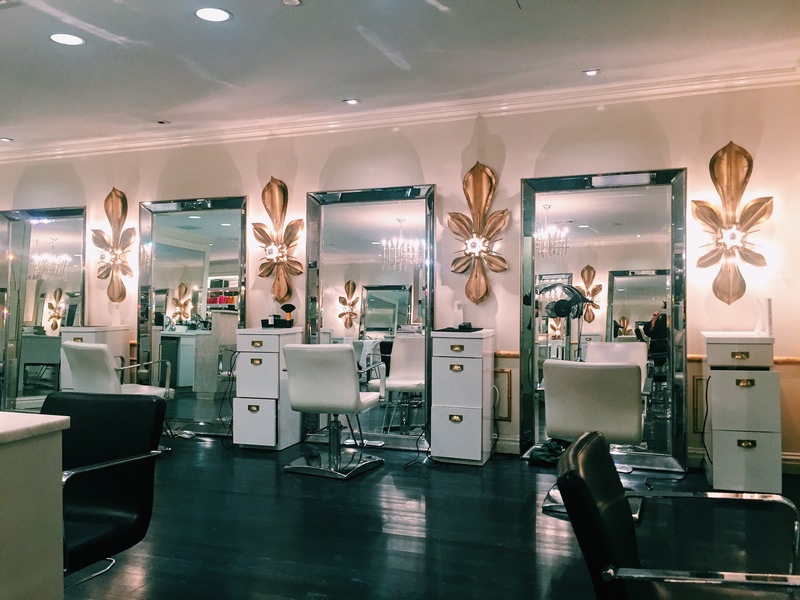 On the cutting edge of hair fashion, the Livian Salon and their wonderful staff will not leave a head leave their store looking anything less than perfection. Beautiful hair! 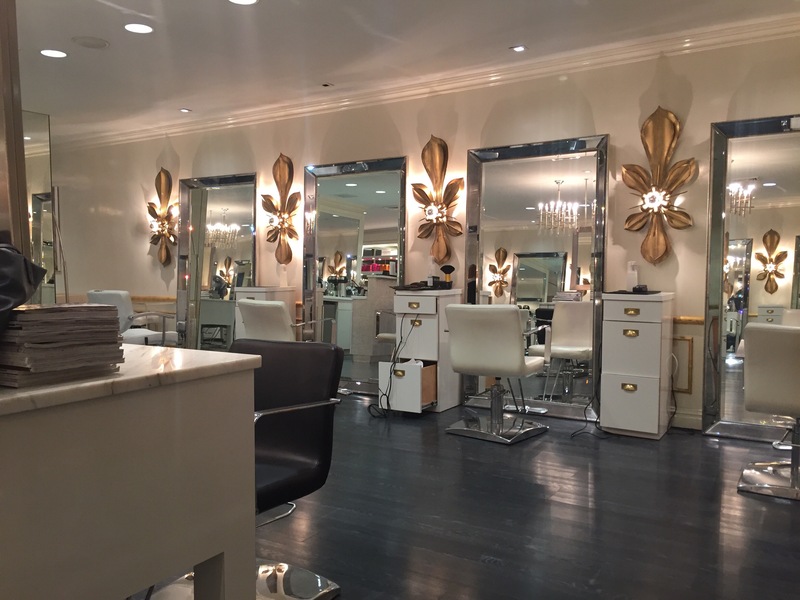 Wow, that salon! Glam!